Doing well. Doing Good. How adi Group do it. Great to be working with adi Group who showcase success stories which demonstrate over £600,000 as a return on investment since last year’s conference. Ninety innovative, focused and energetic leaders of adi Group report back on their 100 Continuous Improvement initiatives which help this successful Midlands company to continue to grow and thrive. 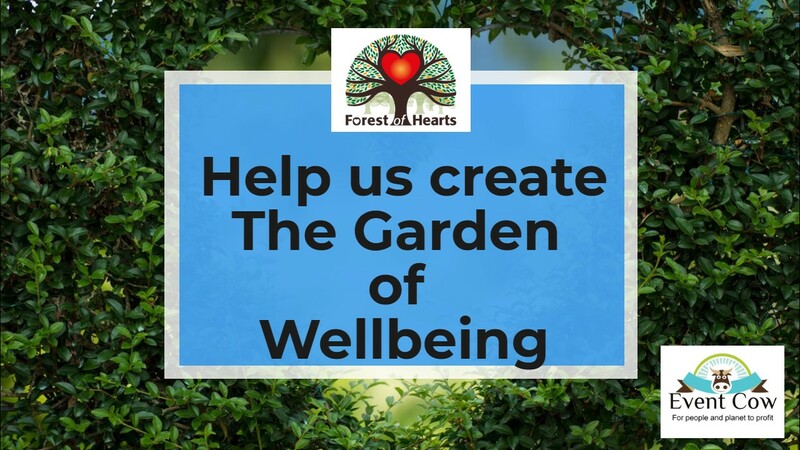 As a means of demonstrating their commitment to Corporate Social Responsibility, they donate £500 to the Forest of Hearts to help plant 100 trees in this new charity dedicated to creating sustainable agroforestry (Forest Garden) projects. As if that isn’t enough, by succeeding in a One Team challenge, adi Group commit to donating £1980 to the Helping Little Hearts campaign. All is a day’s fun with EventCow! Well done adi Group!! 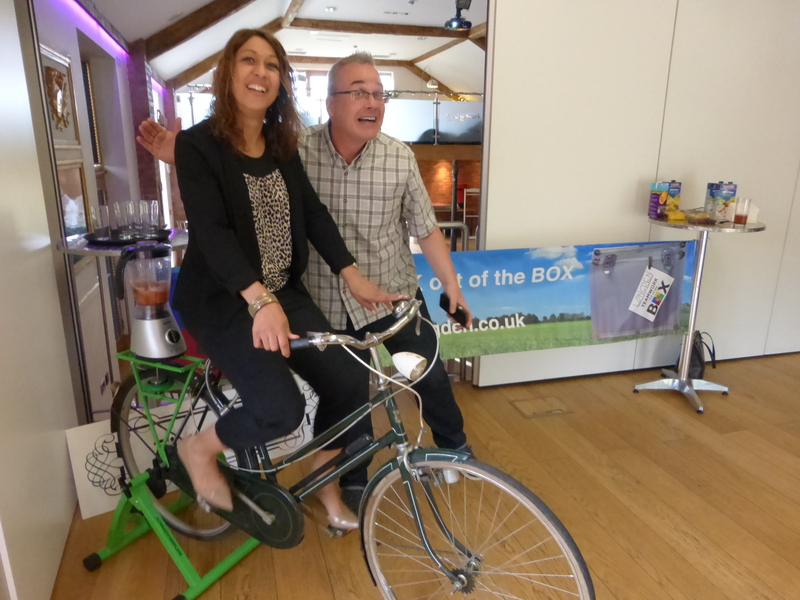 How fast can you make your own smoothie using only pedal power! Event Cow’s Village Bike is seen here at Wootton Park at an event organised by Trident Hospitality. Now you can hire the bike for your own Eco Event. Dress up warmly, bring your walking boots and prepare to plant precious trees in The Forest of Hearts. As part of Churchill’s Codebreaker Challenge, you will encounter a number of tasks which, if completed successfully could win you tokens. Collect as many tokens as you can to win fun prizes. 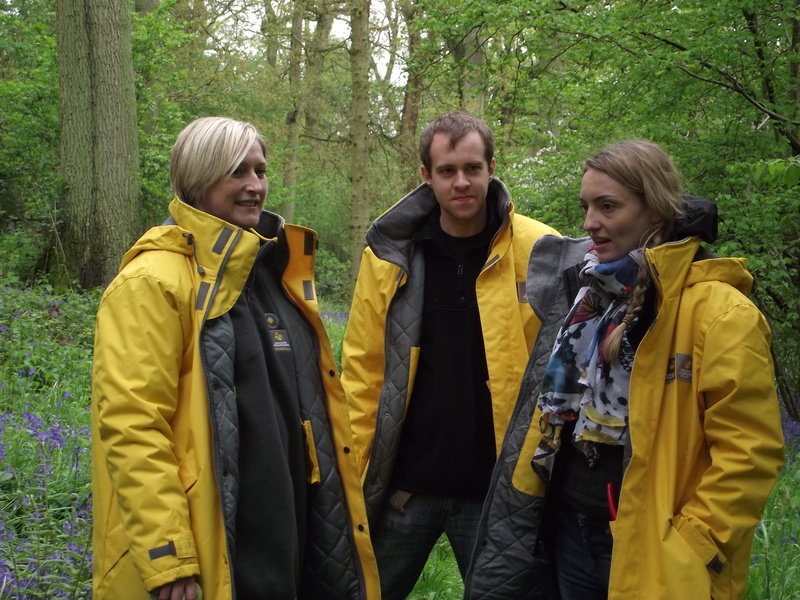 One lucky person may discover the secret treasure hidden in the woods. A great way to enjoy the countryside and support the environment. 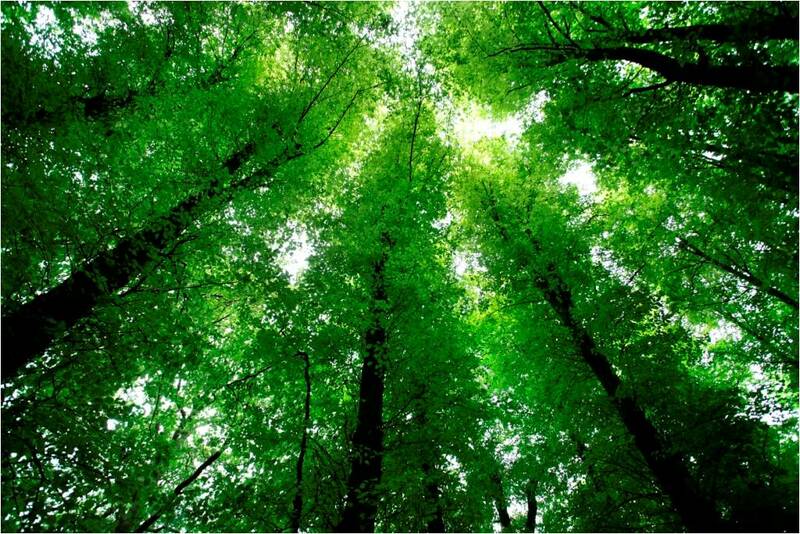 You will plant a mix of native broadleaf trees including oak, ash, birch, beech, small leaf lime, hawthorn and field maple. 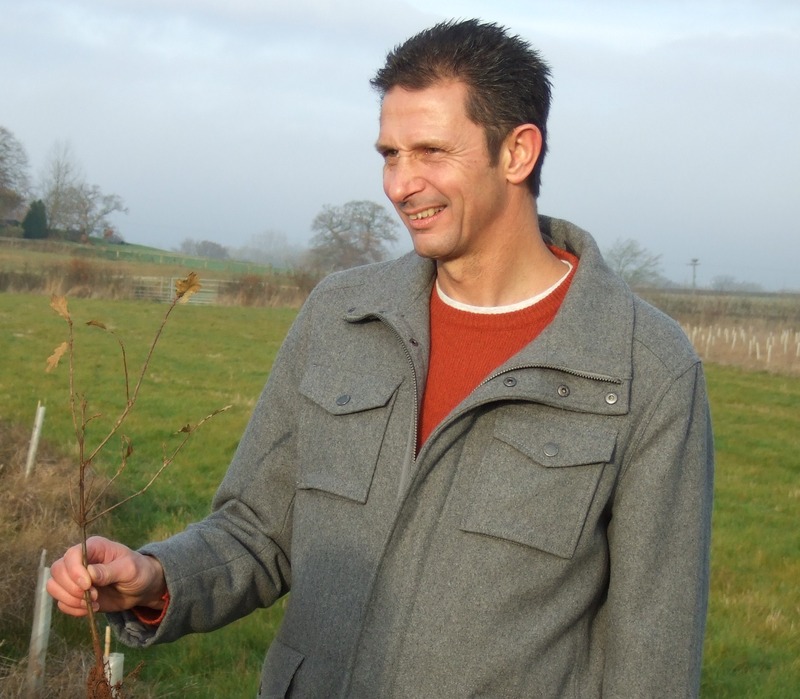 The aim of the charity is to promote accessible and sustainable agroforestry. 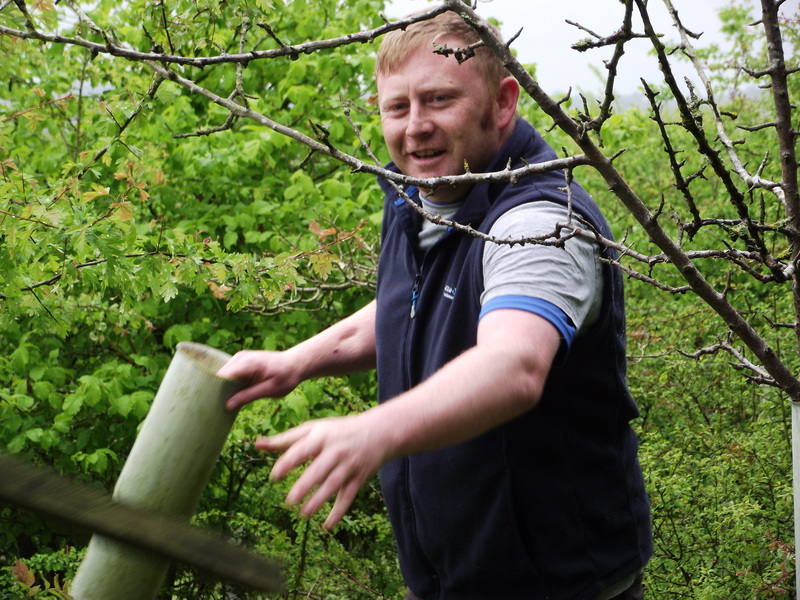 For a half day event at only £99 + VAT per person you will plant trees and contribute to the creation and maintenance of this beautiful, tranquil place. Refreshments are included. 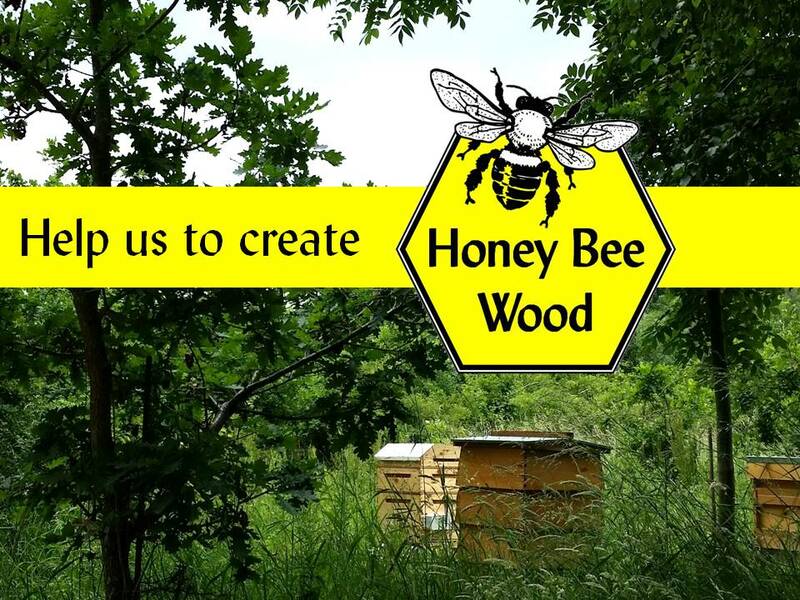 Your newly planted area of woodland could also have your company name attached to it, with the option to have a small sign erected to mark your area of the Forest. Also, for each person attending we will donate £10 to the Helping Little Hearts Campaign with Heart Research UK. Your base for the day is the fascinating Churchill Hall, where memorabilia acquired from Bletchley Park, including a lifesize model of Winston himself will inspire and energise your time here. 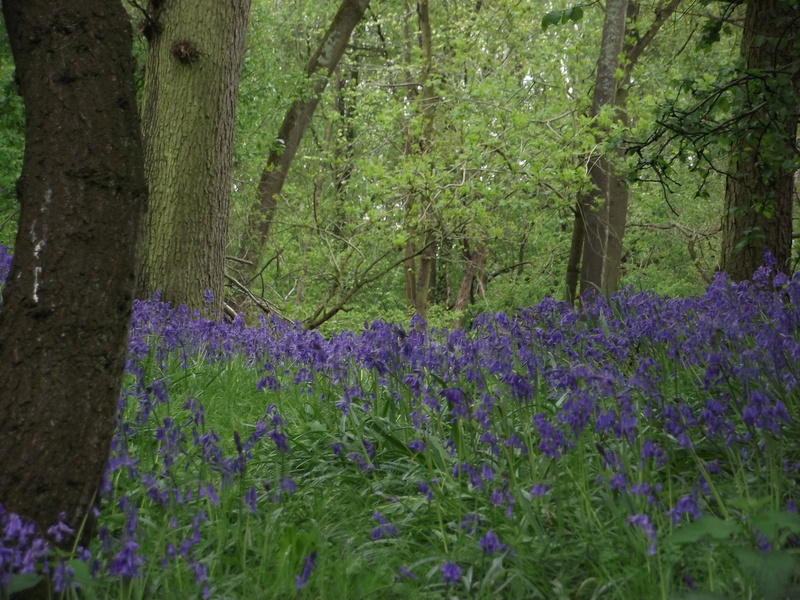 The Forest of Hearts is a two minute walk from Stratford Armouries museum across an open field. 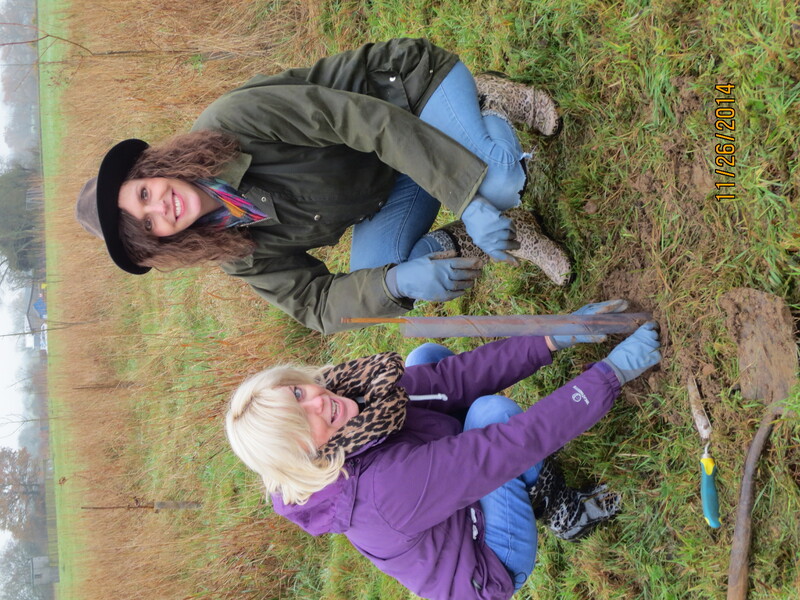 Book your Teambuilding and Tree Planting Event Now with carolelongden@longden.co.uk or call 02476 470382. Unitemps save the world and raise £200 for Heart Research UK! 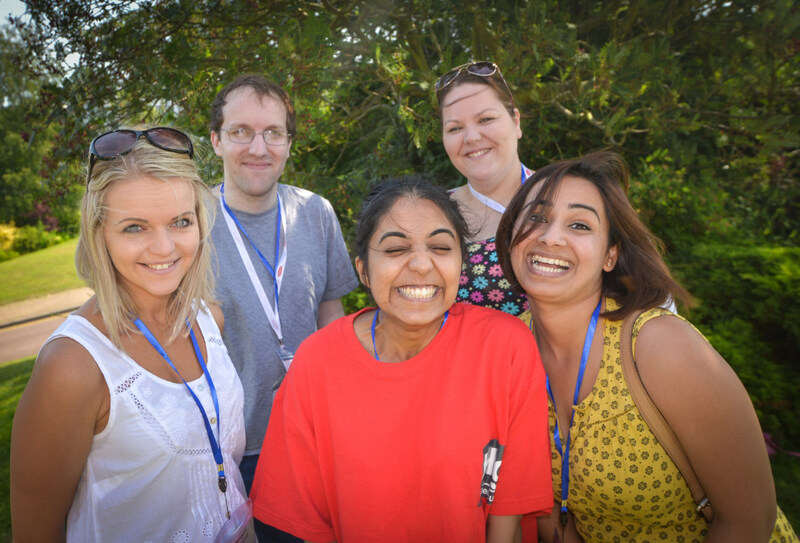 Congratulations to Unitemps who save the world with a Longden team event on a lovely sunny morning at Scarman House. 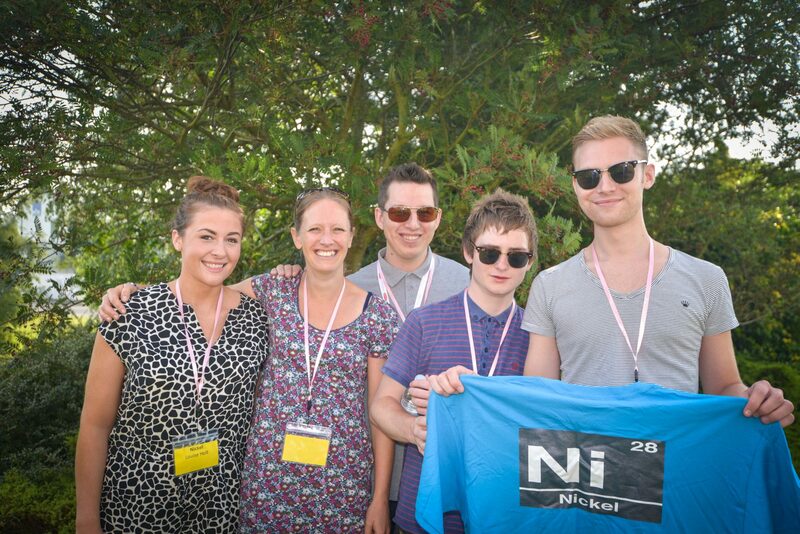 The team of 50 staff from the dynamic recruitment company encountered “An element of surprise” as they successfully completed the team tasks to raise over £200 for Heart Research UK. Joanne Taylor from HRUK thanks the energetic teams for the donation, which will help to fund the Helping Little Hearts Campaign. 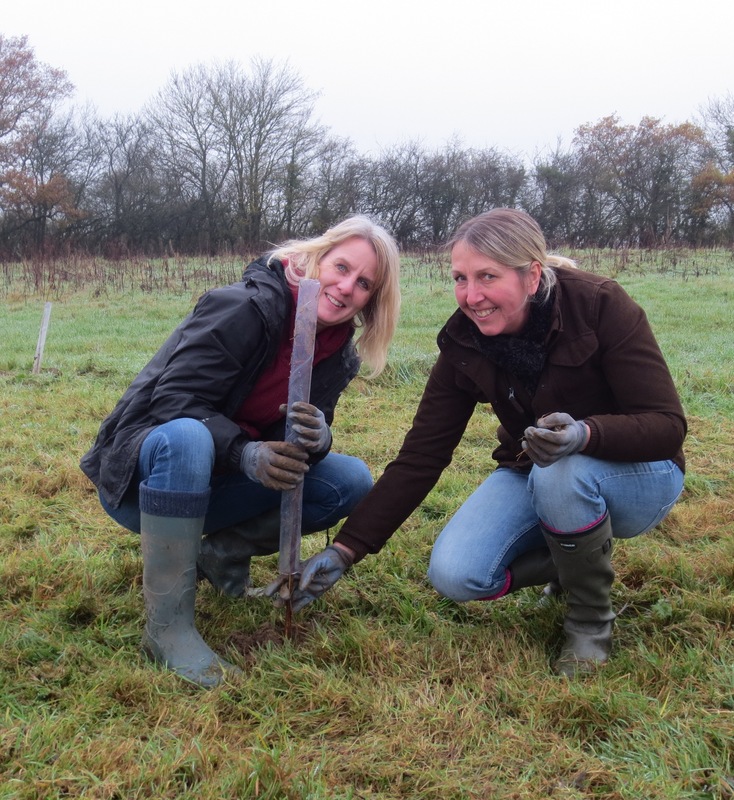 We were out in The Heart of England Forest this week planting trees, then enjoyed bacon sarnies to round off the morning at Studley Castle – what a great way to build teams and demonstrate your commitment to Corporate Social Responsibility. 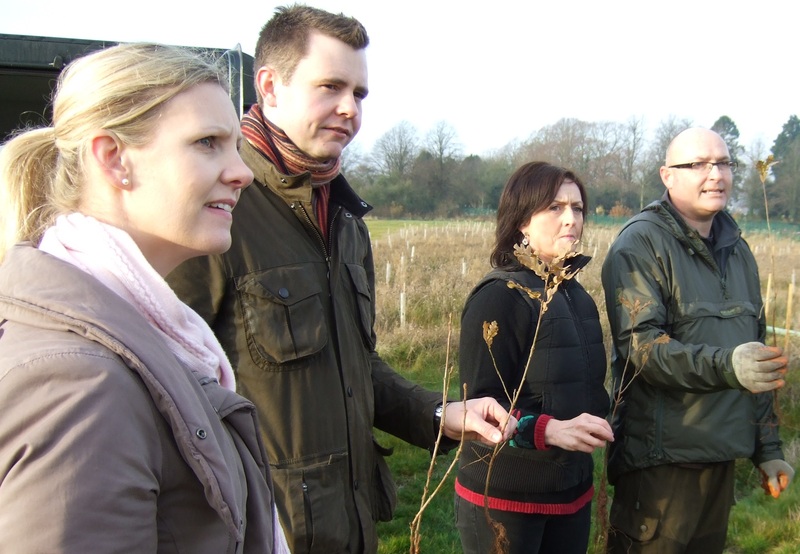 Join The Phoenix Group at The UK CSR Showcase on 11th February 2014 at Ragley Hall for more ideas about how you can support the environment in your local area and leave a lasting legacy. 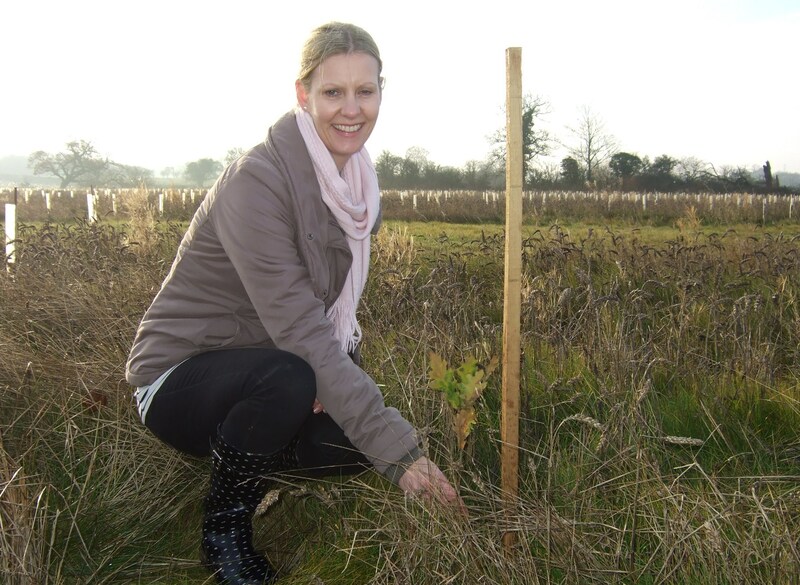 Contact carolelongden@longden.co.uk for more information about tree planting and team building. Keep on Truckin’. 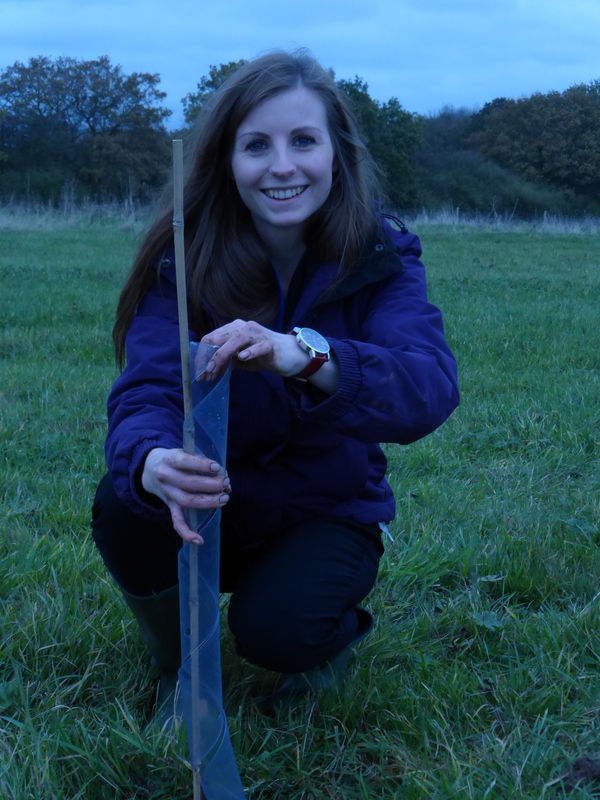 Cut costs, cut carbon, plant trees! 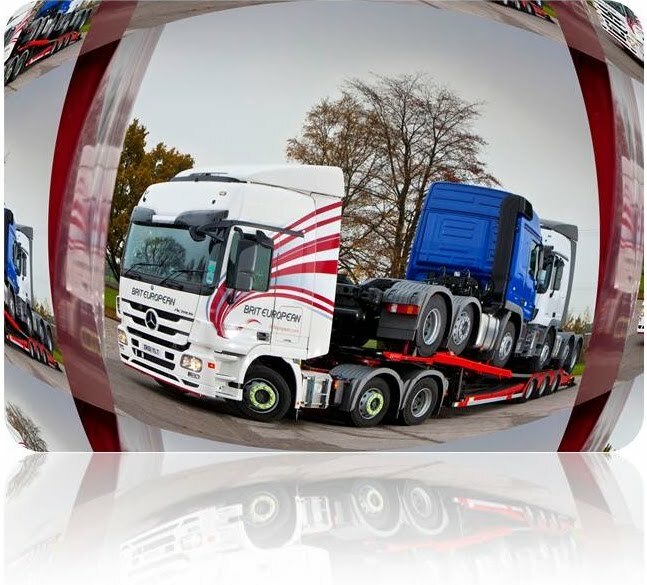 Thanks to Will Reeves and the lovely team at the Freight Transport Association, The Heart of England Forest was able to discover the fantastic, innovative actions our Logistics industry is doing to reduce carbon and cut costs. 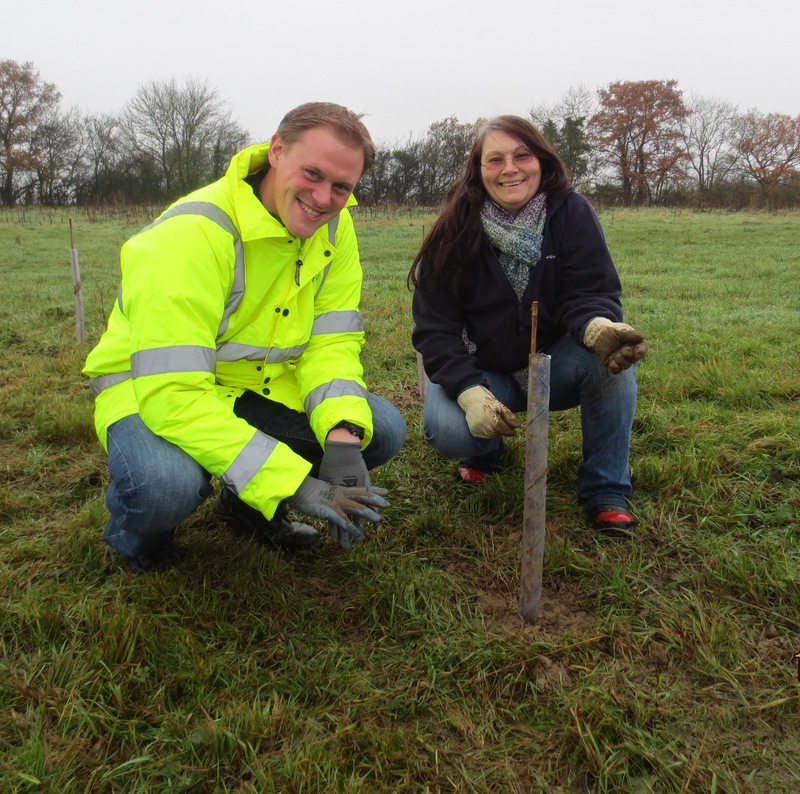 With all the money saved – they can then plant trees! The Logistics Carbon Reduction Scheme Awards event held at The Heritage Motor Centre in Gaydon showcased companies such as Brit European, TNT, DHL and Bridgestone and what they are doing to help save the planet. Graham Lackey, the MD of Brit European was particularly informative, with his company driving forward carbon reduction through a new use of duel fuel technology. 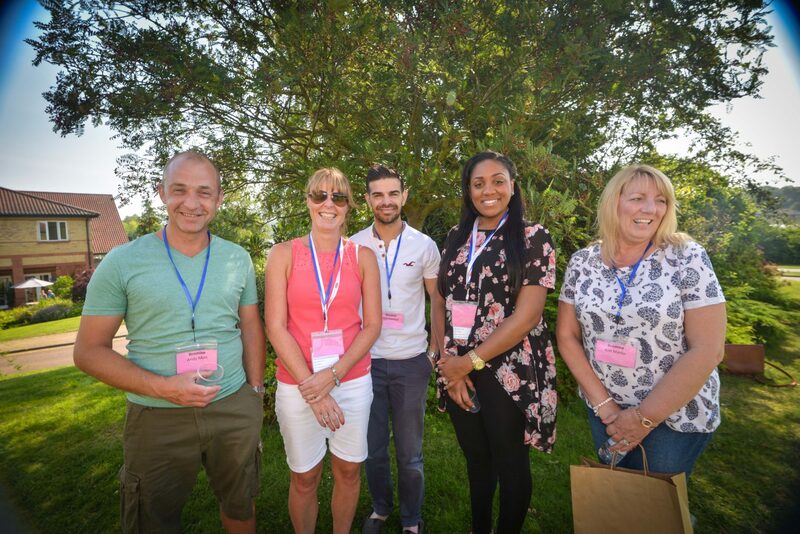 It’s a good job these companies can see the wood for the trees as they plan employee engagement strategies to change behaviour, reduce the carbon footprint and then recognise and reward staff with a day out in The Heart of England Forest. Today was a fantastic example of people giving back and enjoying a day in the beautiful bluebell woods of the Heart of England Forest. 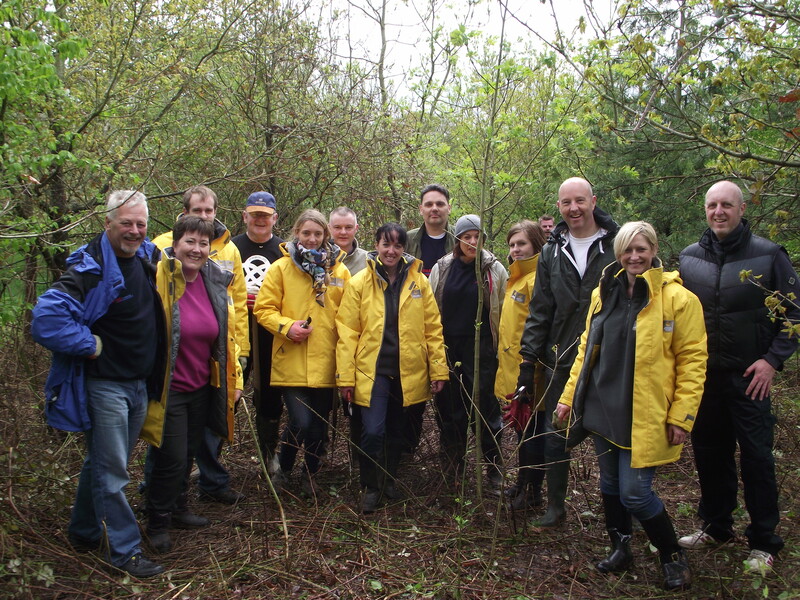 Jo Payne, from the Air Ambulance led a team of 20 intrepid “slashers” who gave up their time as part of a CSR programme to hack back brambles and clear pathways so that children can safely visit Wild Wood this summer.